The Toho film studio has released a powerful new trailer for Godzilla Resurgence, the upcoming 31st film in the Godzilla franchise co-directed by Hideaki Anno and Shinji Higuchi. The trailer features the giant monster terrorizing and destroying Japan. 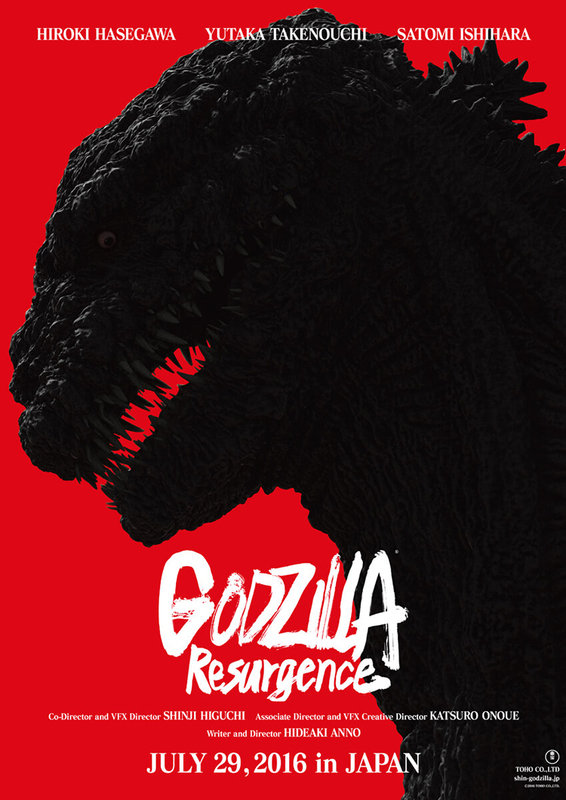 Godzilla Resurgence will release in theaters throughout Japan on July 29th, 2016.